The island of Paxos is approximately seven miles long and three miles wide, providing you with countless spots for swimming, hiking, exploring and relaxing. There’s so much to see and do, you will want to come back time and time again. If it’s a day at the beach you are after, you are in luck! On the east coast of the island, there are over 30 beaches, which can be accessed by boat or on foot. Most of Paxos’ beaches are made up of a mixture of pebbles, shingle and sand. We recommended wearing jelly shoes or flip flops to protect your feet in the water. If you are looking for something a little less stony, visit the sandy beach at Mongonisi on the South of the island. 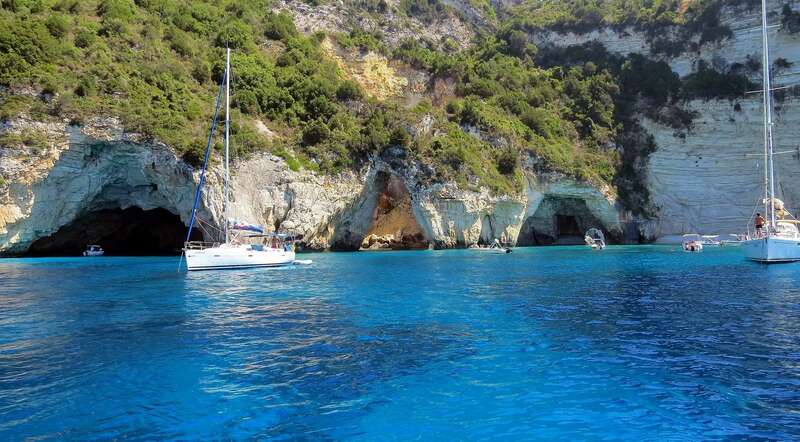 One of the best ways to explore the Island of Paxos is by boat. The west coast of the island is famous for it’s breathtaking coastline, rigid cliff tops and dramatic scenery. Experience the hidden spots that are unreachable by foot and hire a boat for the day with a designated skipper. Enjoy the clear crystal waters and enjoy a swim in the warm Mediterranean Sea. 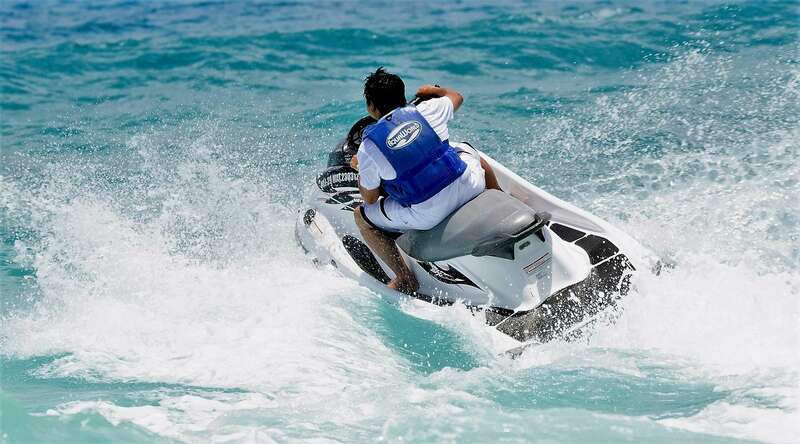 For the more adventurous, try your hand at waterskiing, test your balance kite surfing or explore in style by speedboat. We have great relationships with a host of local companies that are happy to help you during your stay on the island. For something less daring, the beachside tavernas also have kayaks, canoes and dinghies for hire. 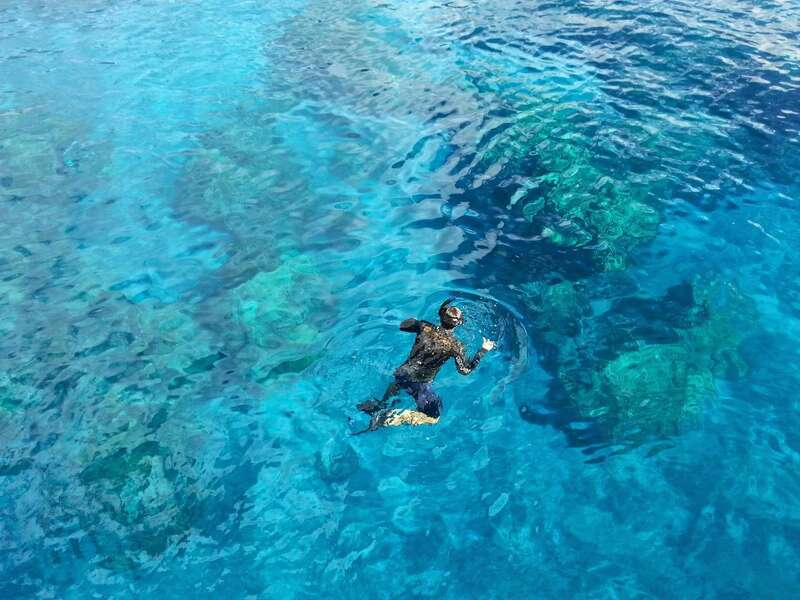 The beautifully clear waters of Paxos make it a popular spot for snorkeling and diving. Just beyond the shore lie cool, azure waters, beautiful coves, millions of fish, fantastic visibility and sheltered reefs. There is a diving operation based in Lakka run by trained personnel offering the latest equipment. Whether it’s an open-water dive, tuition for your first dive or renting snorkeling equipment, the dive school can help you find the right package for you. 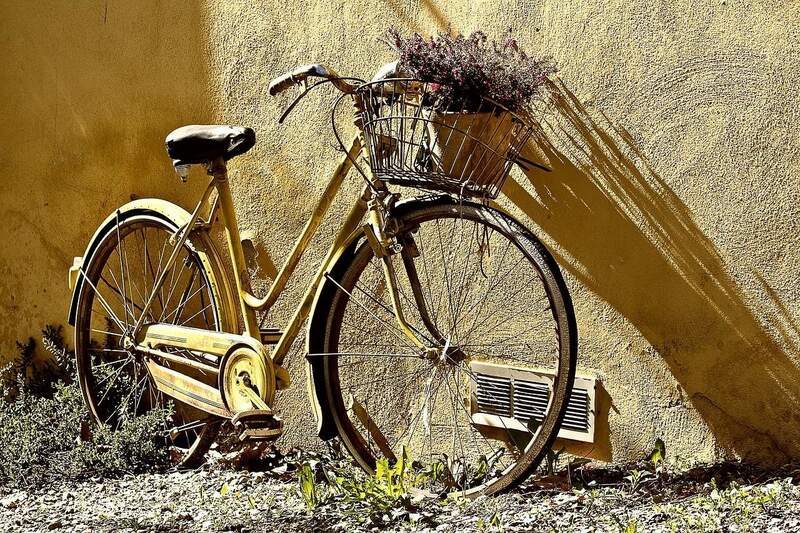 Paxos is great for walking, however, we offer vehicle rental as part of certain packages. We can also offer jeep and boat hire during your stay. Scooters and mountain bikes can also be hired locally. Simply ask in our Agent’s offices for details. 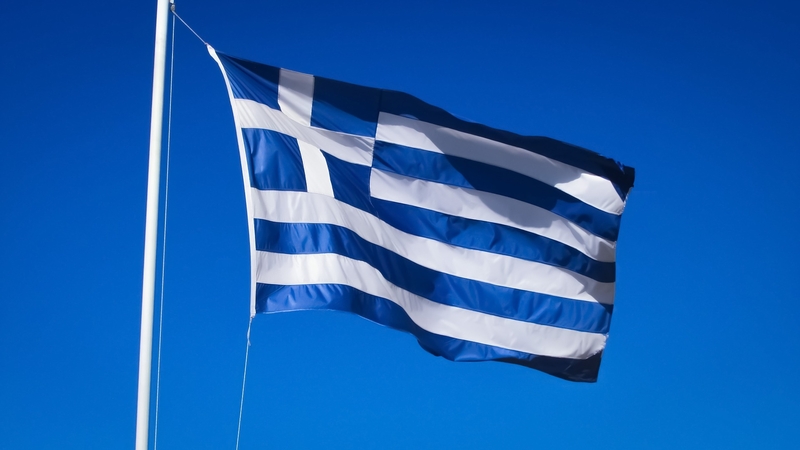 Our office in Lakka can give you details of special Greek evenings, where you can learn something of the culture of the island. 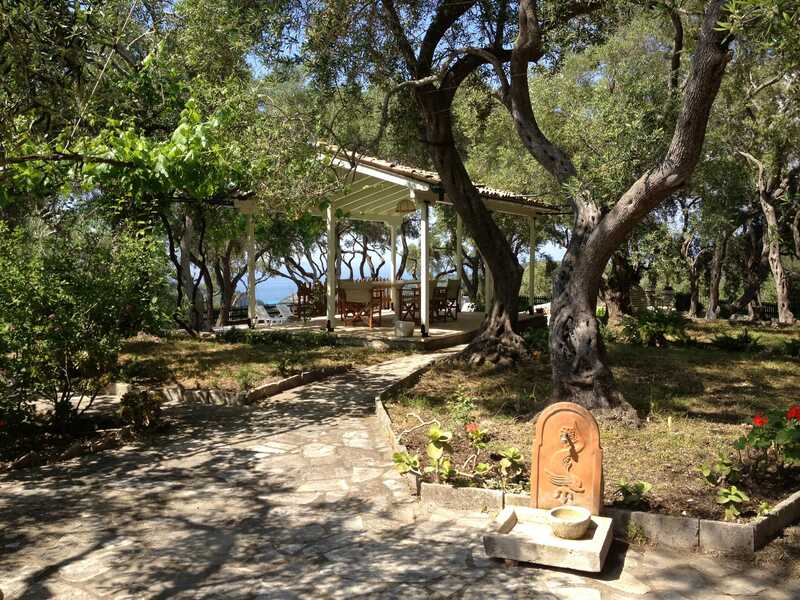 You can also join in on some guided walks of the historical sites that Paxos have to offer. From traditional houses to the local olive press – there is so much to see, we guarantee you will never be bored. 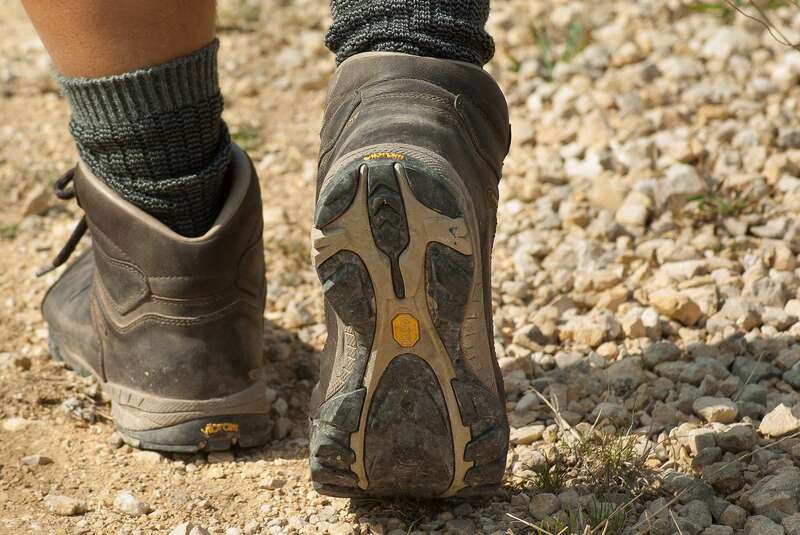 One of the great things about Paxos is the number of walking trails and hiking opportunities. It is often a popular spot for couples or groups because of it’s green island paths and the breathtaking views that are waiting around every corner. 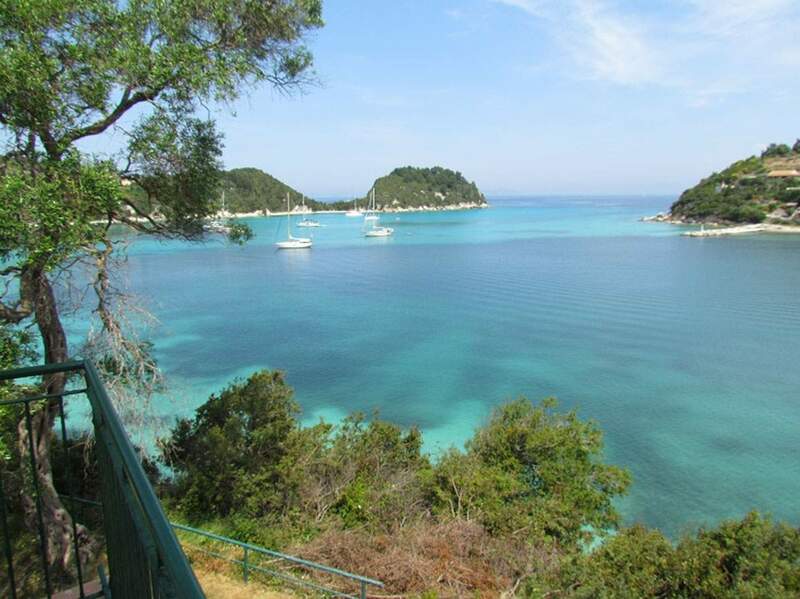 From small costal walks to more adventurous hillside hikes, Paxos has something for everyone. We also recommend exploring Tripito Arch, a remarkable collapsed sea cave that now forms bridge onto land of the peninsula. This natural wonder can only be reached by foot and is worth the walk up the rocky paths. Our offices in the UK and Lakka can provide you with detailed walking maps of the island which will help you to explore make the most of your time on the island. Your holiday wouldn’t be complete without venturing on one of our organised day trips. One trip we would recommend is the boat to Anti-Paxos. Running daily from Lakka and Loggos, take in the spectacular West Coast with its crystal blue grottos and caves. Bookings for all these trips can be arranged through the local offices of our Agents. A real treat for any music lovers, the Paxos Music Festival not only gathers the best in local talent as the island comes to life. The event brings together some of the most talented and upcoming classical musicians that the island has to offer. 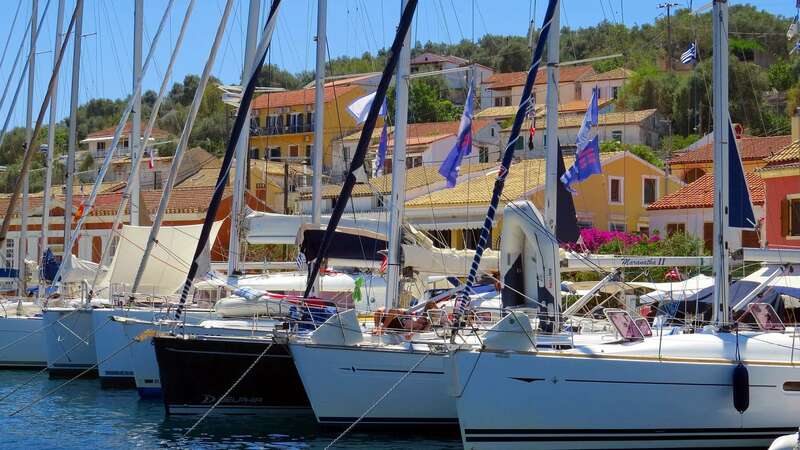 The festival marks one of the most exciting and exhilarating times to visit Paxos. Taking place in Loggos, the streets come to life with colour and beautiful music, making it one of the most popular times for people to visit the island.